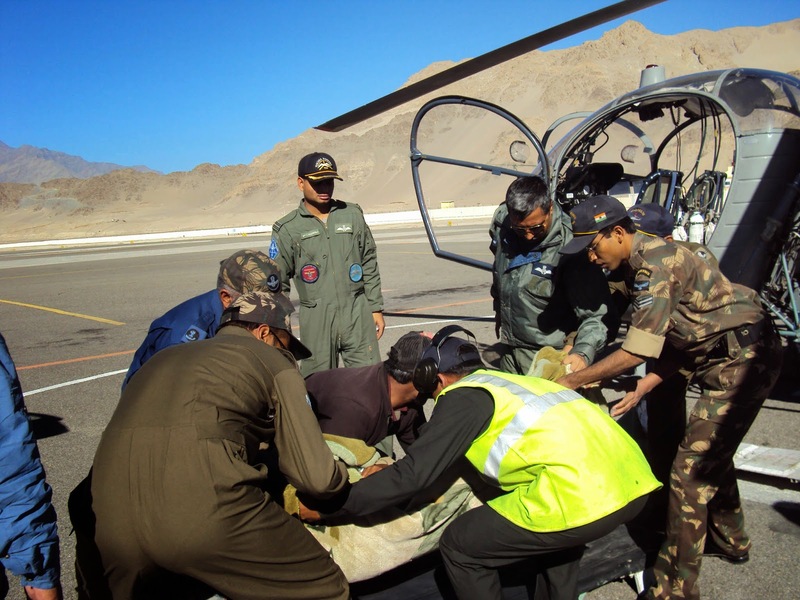 In yet another mercy mission on 05 March the IAF evacuated casualties from a village Char in Laddakh region. The critical condition of the casualties necessitated an early evacuation however due to inclement weather the mission got delayed to 1230 hrs. 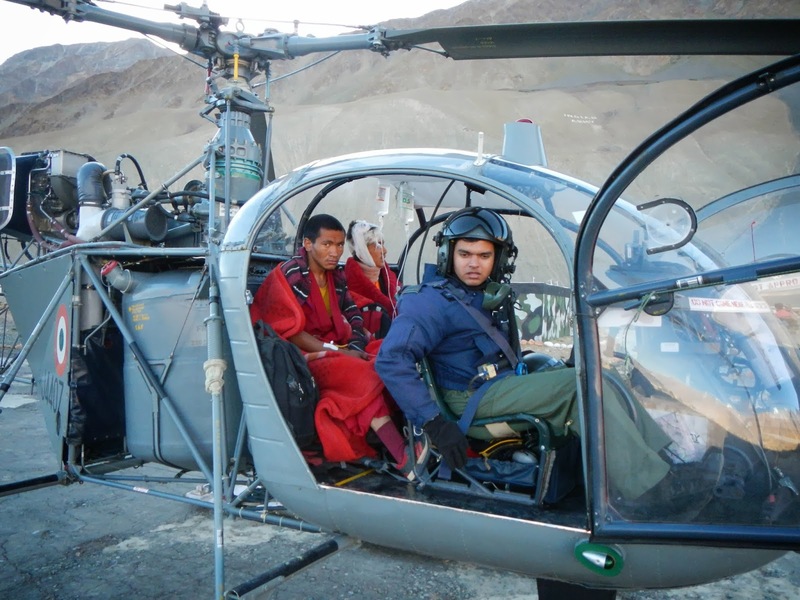 On getting the break in the weather conditions, the helicopters got airborne and successfully saved the precious lives. 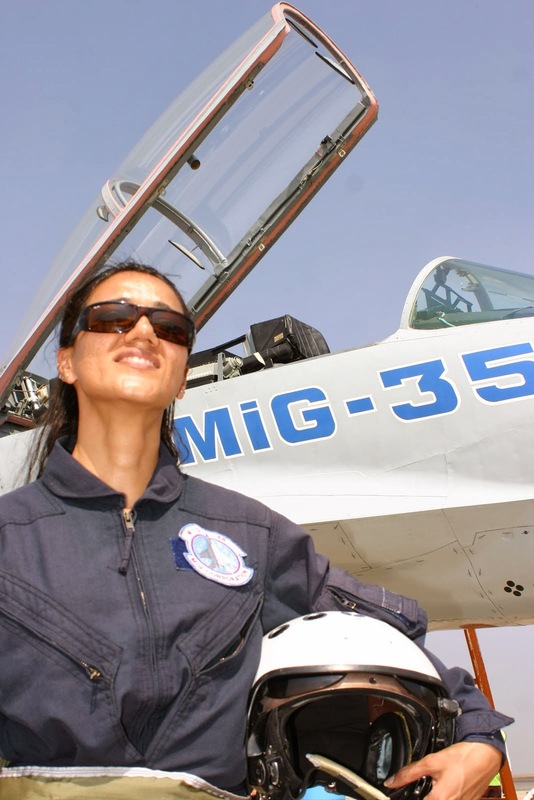 Rescue mission was meticulously planned and executed by Wg Cdr BS Sehrawat with SqnLdr KS Negi, SqnLdr Pradeep and Flt Lt CS Shekhawat as the other crew members. 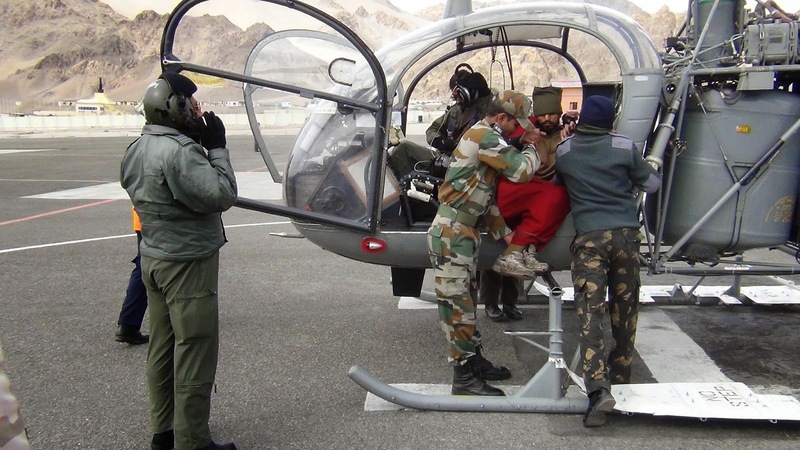 Just a day prior, 04 Mar 14, ‘Siachen Pioneers’ located at Air Force Station Leh evacuated 26 villagers from remote village of Lingshet (at an elevation of 13000ft) the evacuated villagers included elderly women, children and sick people. The village was isolated from habitat for many days as the only available path to the village got disrupted due to the heavy snow fall in the region. 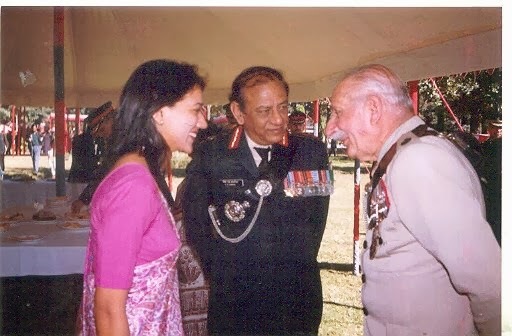 A total of 07 Helicopters were launched in 02 waves, led by the Commanding Officer, Wing Commander BS Sehrawat. The isolated village was also supplied with essential medical supplies, ration and drinking water. Likewise, on 31 Jan 14 a critically ill pregnant woman was evacuated from Niraq in the wee hours, saving a young mother and baby. 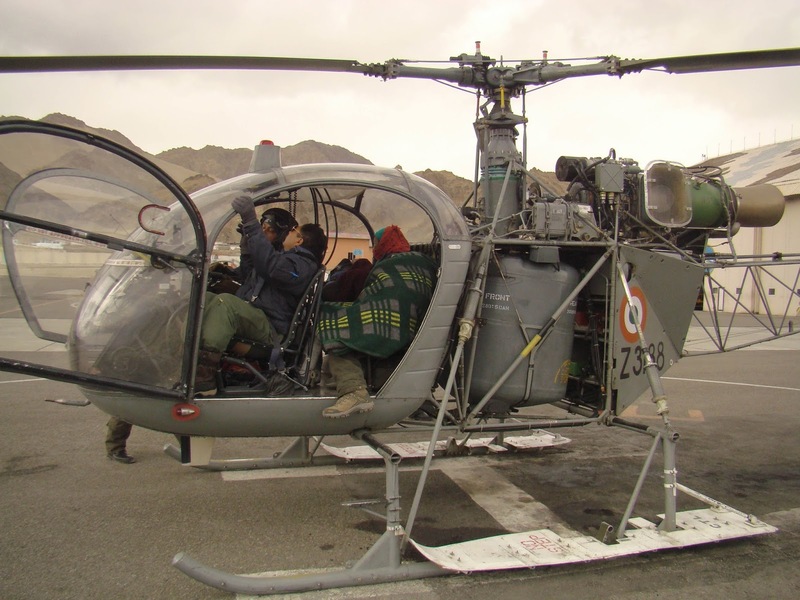 Similar missions were launched to Padam, Tangze, Nirag and Dibling in Zanskar area to evacuate casualties and supplying more than 1000 kg of life sustaining material, to these villages. The unit has a special connect with people of the region. Often small children come rushing to the waiting helicopter braving its icy downwash and tie a woollen thread on its skid (Landing gear),establishing a bond with the helicopter pilots. 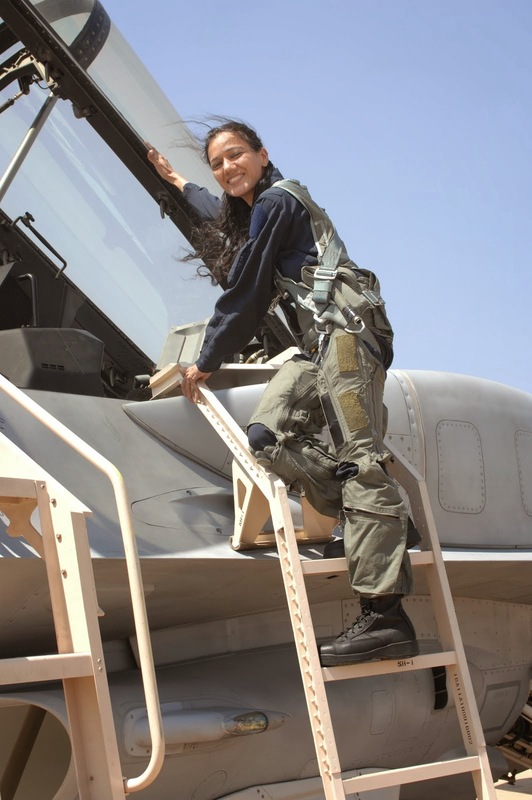 “Such gestures do make an emotional connect” says Sqn Ldr Pradeep who has been on numerous missions like these. “Laddakhi people living in this remote region are a hardy lot. 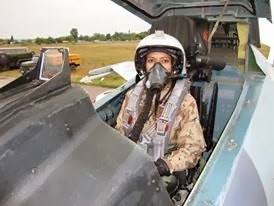 Their tough lifestyle serves as a motivation for the pilots who brave the odds and reach out to them”, says the proud Commanding Officer Wing Commander BS Sehrawat. 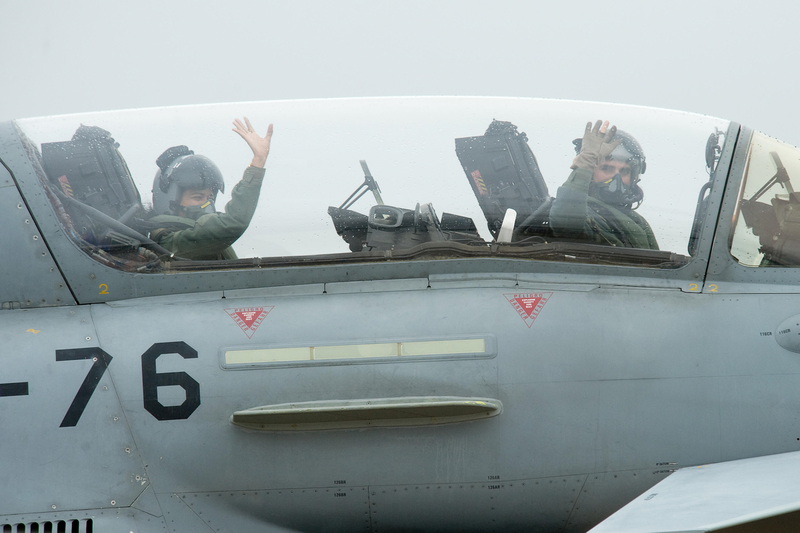 All these operations are undertaken in harsh flying environment which pose numerous challenges like inclement weather, inhospitable terrain, and high altitude together with machines operating on the fringes of its flight envelope and extreme cold temperatures. 114 HU has evacuated over 6000 casualties since its raising and is also celebrating its Golden Jubilee this year.